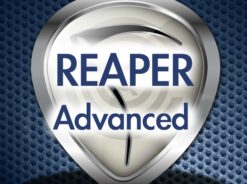 Kenny Gioia is back covering Cockos latest revision of Reaper! 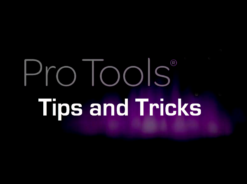 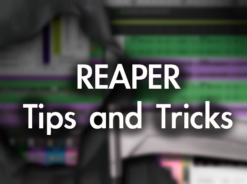 Reaper 4 has many new features and functions, as well as workflows. 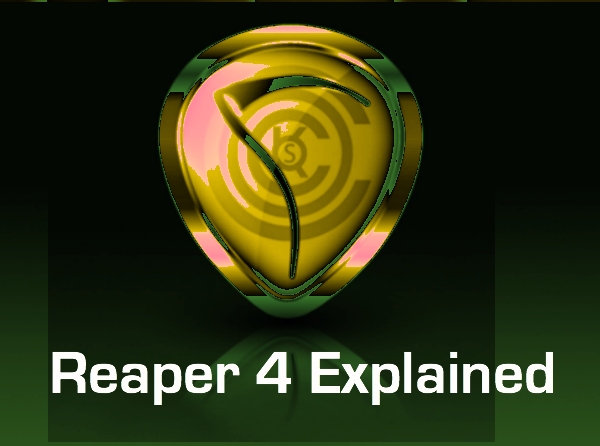 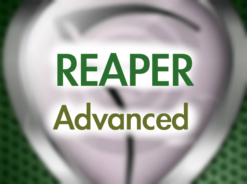 Don’t worry though, “Reaper 4 Explained” covers it all from top to bottom, teaching you what you need to know to use Reaper 4 like a pro. 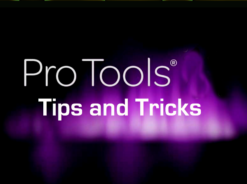 Kenny starts his in-depth coverage off with an introduction, project creation, templates, track management and window overviews. 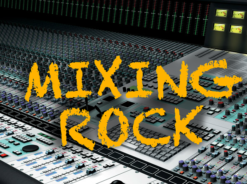 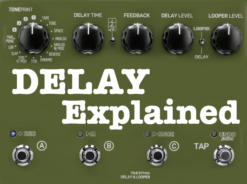 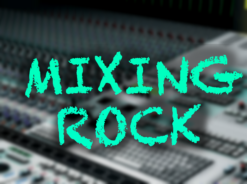 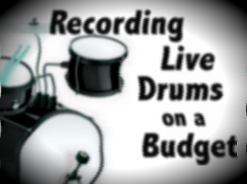 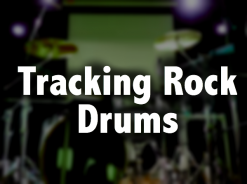 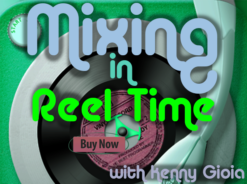 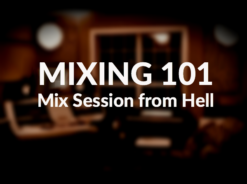 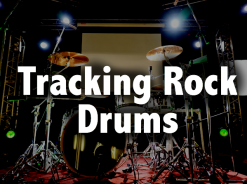 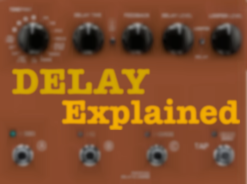 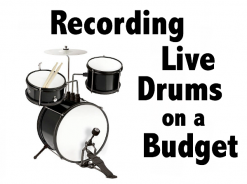 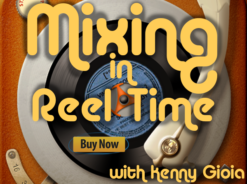 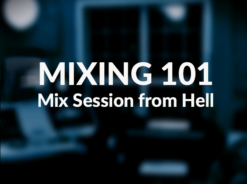 He then goes deeper covering recording, routing, editing, using folders, plug-ins, automation, rendering and exporting, MIDI, markers, mixing down and much, much more. 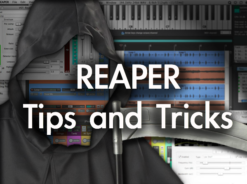 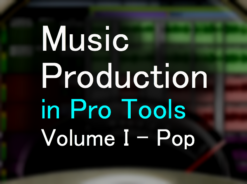 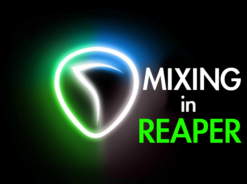 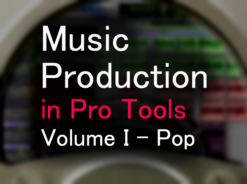 Reaper is now a full featured DAW being used by more and more people everyday. 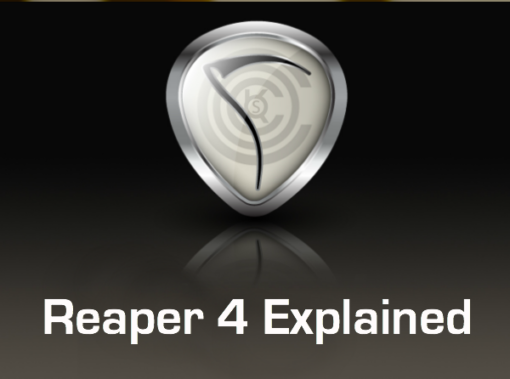 If you use Reaper 4 or want to start using it, this is the series to watch… Get “Reaper 4 Explained” today!